So today I had a flashback. I had a Christmas-as-a-little-girl-moment. I remembered what Christmas was like growing up. I still remember my dad coming home with hampers and of course we always went after the sweets and the chocolates. Then December 24th was santa day. We a went to illupeju supermarket back then to catch a glimpse of this robust, jolly man in a red suit with lots of goodies in a bag. What I’m against is the fact that we are slowly easing Christ Out of Christmas. Amazingly I was just thinking about it today, even his style of operation is opposite of the bible’s. Thank God our God is not some old man in a red santa suit. He is a God who while we were yet sinners, died for us. 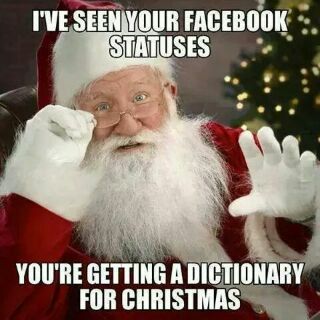 He knows we can never stay off the naughty list so we still get gifts all year round irrespective. Christmas is so much much better because I know it’s not about Santa, it’s about Jesus. He’s the reason for the season. 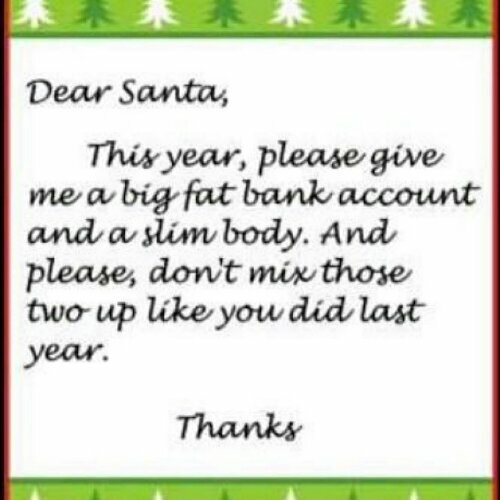 But while we are still playing pretend Christmas is about santa, then dear santa this is my list…. I am soooo with ur sister, that yesterday’s post *gulp* ahn ahn, you now made me go and write long essay about what kind of person i think I am, but since u have been steady, we will close our pretty eyes and let that one slide. 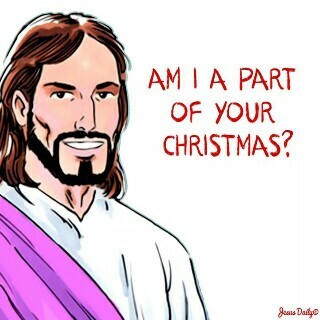 He sure is the reason for the season, yes our Savior was born and he was born just for me, that gift is worth all of the Christmases in this life time and then some and all the other gifts pale compared to this but feel free to gift me ur nice red heels or that top I have been eyeing for a bit. Thank u. Merry Christmas mama, kisses. Thanks PM for post day 22…we are almost there! Am so glad that the reason we celebrate Christmas is not the man in a red suits…he gives us not because of any effort on our part. 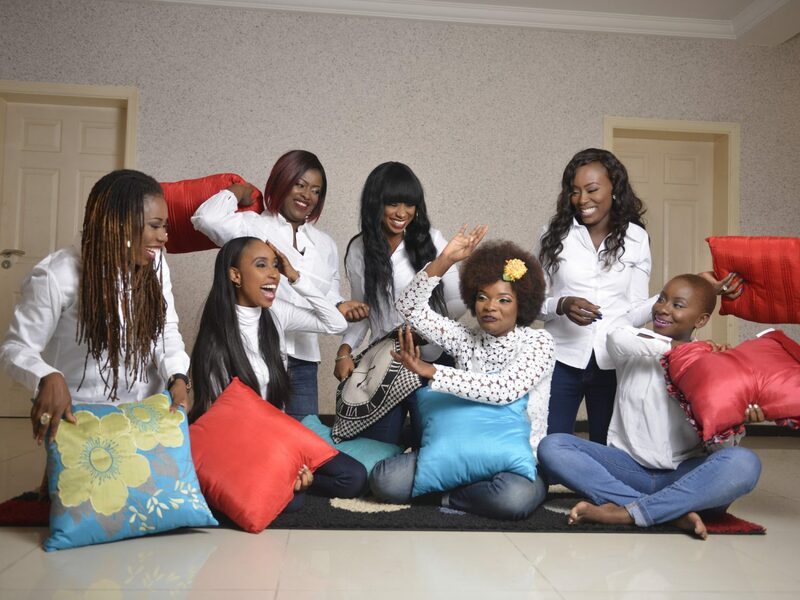 Merry Christmas to you Maman and all the ladies of JUGN. *God gives us not because of any effort on our part. Lol! Pls which top o! Abi o. This overly celebrated Santa whos coming to town, so what happened to our Jesus?its now happy holidays, no more merry Christmas. 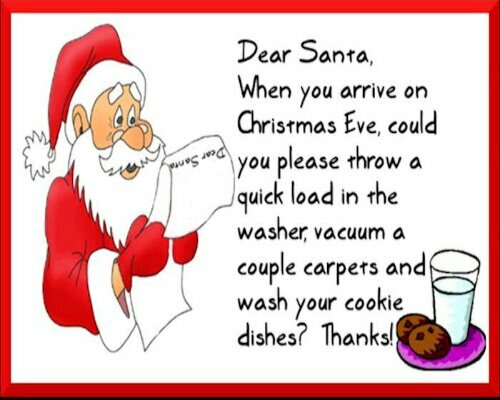 Lolzzz@mamas wish list to santa. In addition abeg make ora , afang and white soup wif plenty okporoko. Enough to chop-keep for freezer, datll last my family for weeks. On Christmas day, please stop over to join kill chicken n make jellof rice. Yes im naughty santa, dont buy me a present, Jesus has enabled me to buy even for my children too,i just need you to make yourself useful, afterall you cant save the world..i still love you too santa. Great Words there. Keep up the fight(30day blog post challenge). We admire and salute you. Hmmm white soup and okporoko…lol i can just see santa reading all these demands and saying “i jump am pass, am on leave this year” hehehe santa baby, thats what u get when u try to take d Elshaddai’s place…you shall die. Lol! No be only leave. I want dryfish too o!